View of the sea at Platanias. 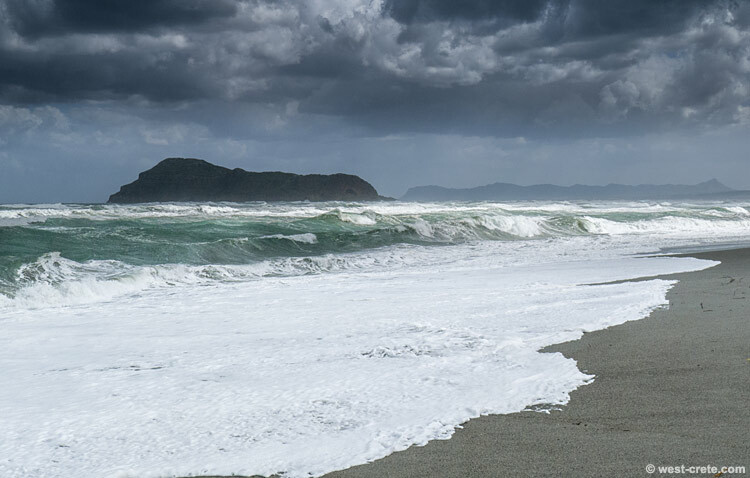 The photo was taken a few days ago during the storm that hit Crete just before Greek Easter. The weather is now back to normal for the season.